Faux-fur has been making its way on to anything and everything lately. Chances are you might even own a jacket or two trimmed with it. Nothing wrong with that, right? Perhaps, but gone are the days where faux-fur was considered a cheaper, less desirable alternative than cruel animal skin. With demand for “faux-fur” higher than ever, and standards for garment production lower than ever, “faux faux-fur” is having a major moment. Yes, we’re talking about real fur – often made in China from dogs, cats and racoon dogs who’ve been skinned alive – that’s labeled as “faux-fur.” As crazy as that sounds, this is actually a shockingly common issue this days, so we’ve put together a list of tips to help you navigate this appalling situation. With its non-existent animal welfare laws and a steady output of farmed rabbits, dogs, coyotes, and raccoon dogs, China’s fur exports currently cost less than quality faux-furs striving to emulate the real thing. 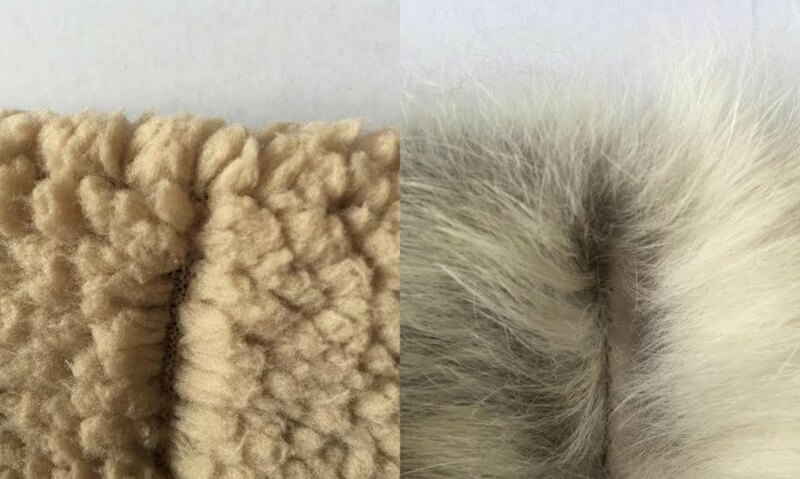 Retailers such as Urban Outfitters, Neiman Marcus and Kohls understand that a growing number of Americans are rejecting animal fur and are mislabeling their products in attempts to move inventory that would otherwise be very unpopular. This dishonest practice violates both The Fur Products Labeling Act (which requires all fur products to be labeled as such) and the Federal Trade Commission Act, and is punishable at up to $16,000 per violation plus jail time. Even so, faux-fauxs continue to flood the market. So what’s a cruelty-free shopper to do? Separate the hairs and investigate the base. Real fur protrudes from skin or leather (usually white or tan in color) while Faux-fur is held together with a mesh or threaded backing. Lifting the stitching will allow you to evaluate the hairless underside of the base. A magnifying glass and good lighting can help you determine whether the individual hairs taper at the ends. Uncut real fur tapers like a sewing needle. To date, no tapering has been seen on faux-fur samples. 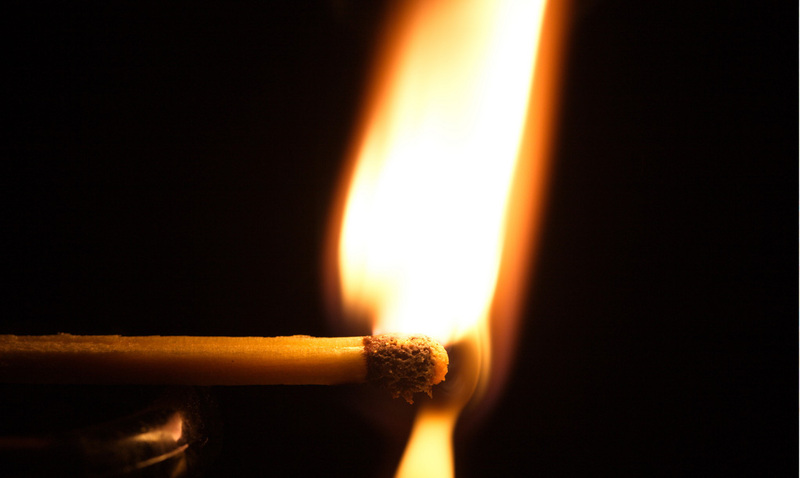 If you own the garment, remove a few hairs and burn them safely over a non-flammable surface. 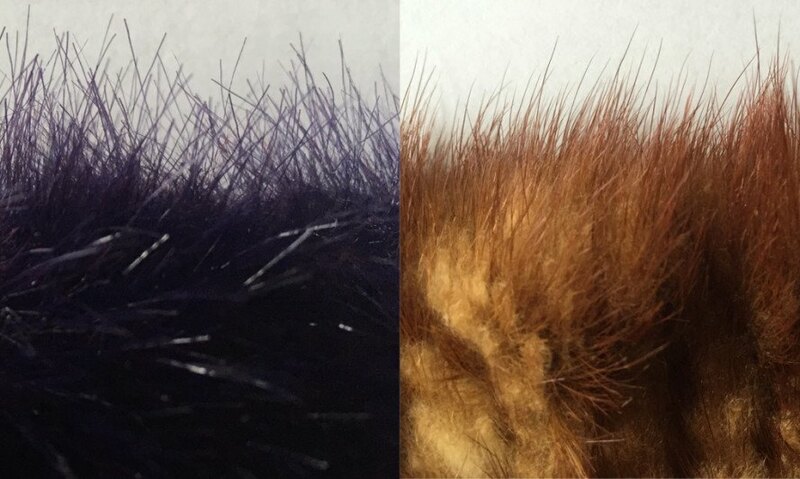 Real fur will issue a distinct “burnt hair” smell while faux-fur should smell like melting plastic. 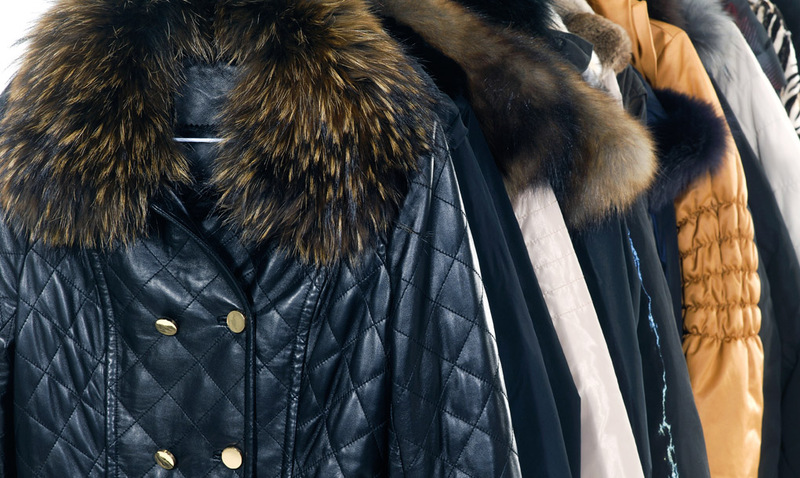 Remember that while these techniques do provide a starting point for staying cruelty-free, textile manufacturers are constantly making advances in faux-fur quality and retailers are continuing to mislabel it. The only real way to rest assured that you’re not draped in a dead animal carcass is to avoid all fur, including the faux kind. Anyone who loves animals and nature won't ever use nylon fur. Just check out the extreme pollution it causes, specially in the oceans! Since the catchy term was coined, faux-fur has been making its way on to anything and everything, and chances are you might even own a jacket or two trimmed with it. Nothing wrong with that right? Perhaps, but gone are the days where faux-fur was considered a cheaper, less desirable alternative, and with the majority of today’s shoppers steering away from unappealing animal pelts, "faux faux-fur" (real fur pretending to be faux-fur) is having a major moment, and it's no joke. 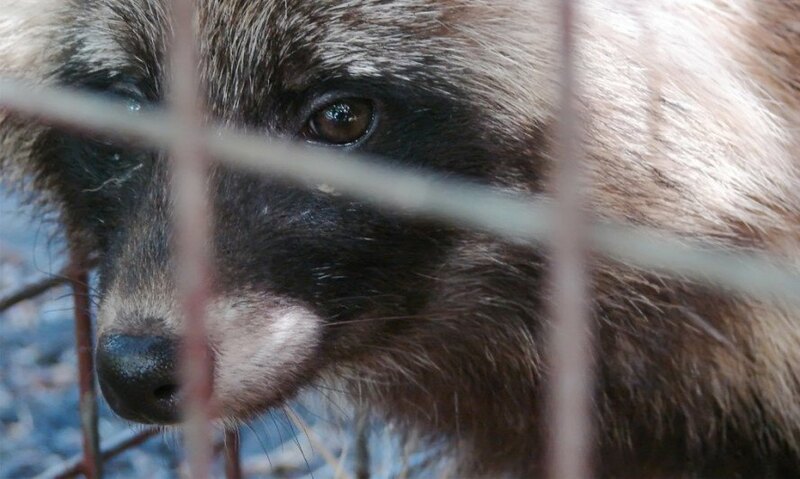 With its non-existent animal welfare laws and a steady output of farmed rabbits, coyotes, and raccoon dogs, China’s fur exports currently cost designers less than quality-faux furs striving to emulate the real thing. Separate the hairs and investigate the base. Real fur protrudes from skin or leather (usually white or tan in color). Faux-fur is held together with a mesh or threaded backing. Lifting the stitching will allow you to evaluate the hairless underside of the base.